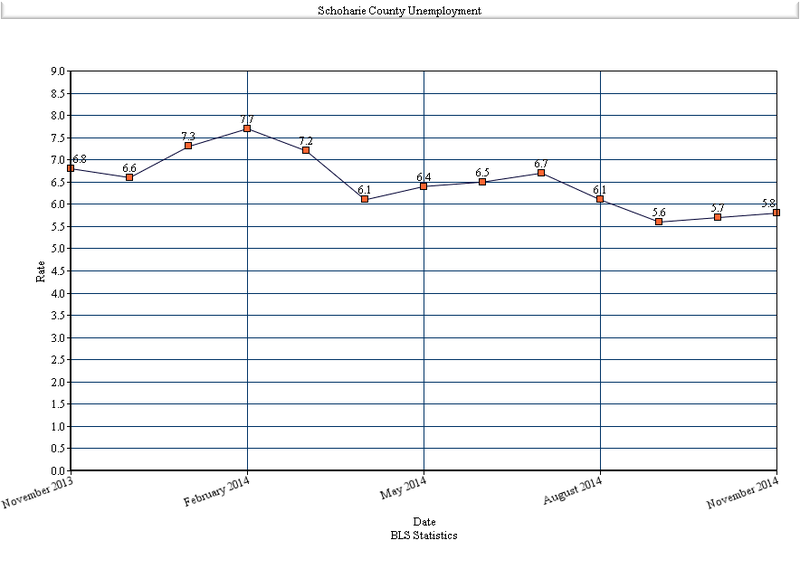 In an astonishing turnaround, the County unemployment rate has increased slightly, near its lowest level since 2008. The rate has risen to 5.8%, right near the state average of 5.9%. Unemployment in the area normally increases during the winter, including the recent high of 12.2% in January 2012.